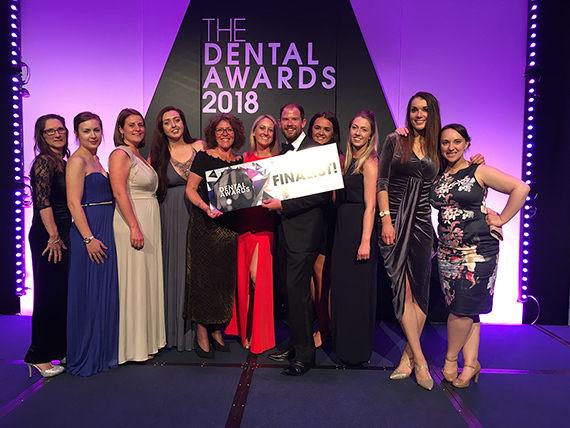 Wadebridge Dental attended the dental awards 2018 at the Hilton hotel NEC Birmingham at the weekend where Andrew Taylor was commended in the ‘Dentist of the year’ category. We are all very proud of him! 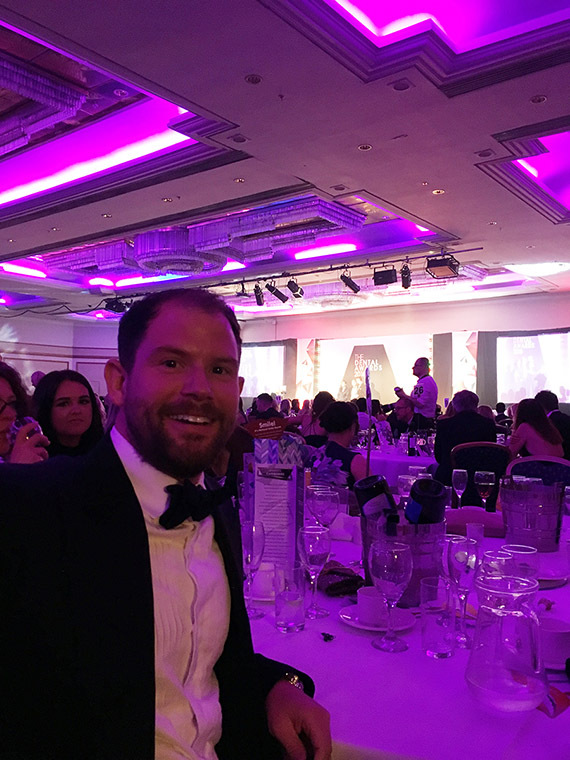 Fantastic evening was also had by all!